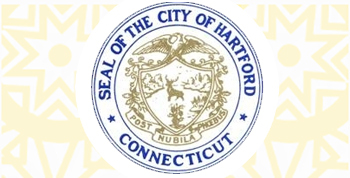 C aricature artists are an awesome addition to any event, and there are a lot of awesome benefits to having them at your next party, fundraiser, or corporate event in CT, MA, or RI. 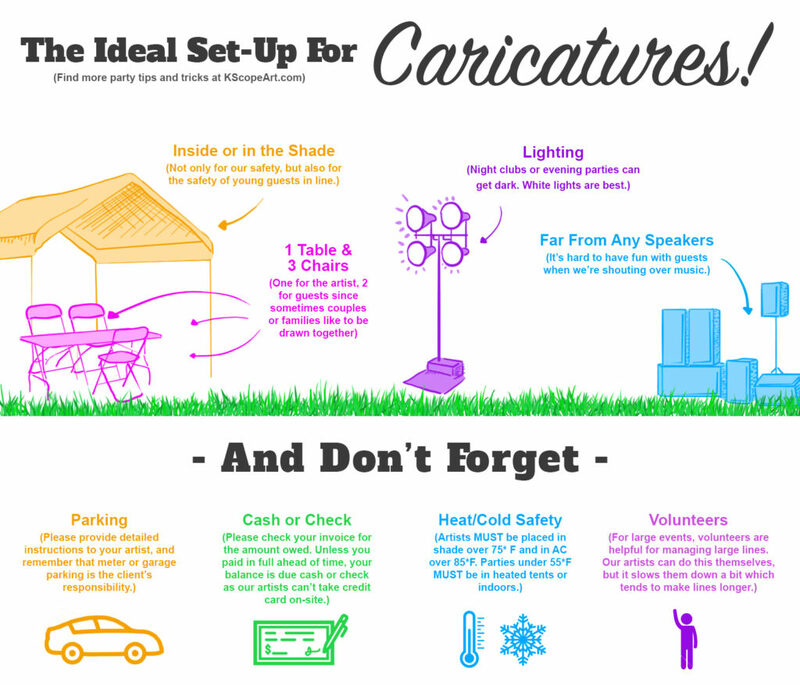 Our caricature artist Marissa came up with five tips to make sure caricatures run smoothly at your next event so your guests have a great time. 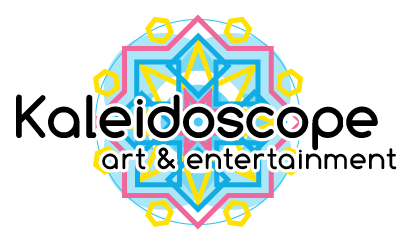 Kaleidoscope’s goal is always to make sure your event is perfect, so we hope this helps! Choose a well-shaded area or have your caricature artist work indoors. Children and adults alike will find it difficult to enjoy their caricature experience while squinting in the bright sunlight. It is very difficult to give an authentic smile when you’re being blinded, and the artist will not be able to get a good likeness of your guest’s eyes while they are squinting. Your caricature artist will also struggle with the sunlight reflecting off blinding white paper and causing extreme shadows that obscure the drawing. Especially outside during CT, MA, or RI summers! Station your caricature artists away from the DJ or loud noises. A big part of the caricature experience involves your artist talking to your guests. This is how they capture the personality of the person they are drawing. Caricature artists will tell jokes and ask about your guests hobbies and interests in order to capture an authentic smile or expression unique to the person they are drawing. When the guests and artist can’t hear each other, a lot of the character disappears from the caricatures. Manage your lines. 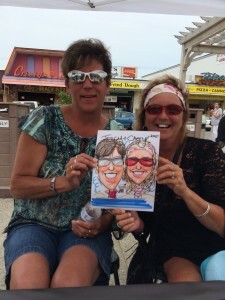 Our caricature artists can do about 10 faces per hour, but only if those faces are waiting and ready to go! It can take almost as much time to round up your next guest for their drawing as it takes the artist to draw them. If you’re having a small private party, just remind guests not to all wait until the last minute for their caricatures. If you’re having a larger event with a long line, keep your guests in line behind the caricature artist. This will keep them entertained by allowing them to see the caricatures as they unfold and participate in the conversation (or fun heckling!) with the guests being drawn. If you want something special, have a picture ready! In the world of Smart Phones it’s easy for you to look up the logo of your favorite team or the costume of your favorite superhero and have it ready for to go. Though our caricature artists are highly versed in pop culture and sports references, you’ll get the best results with a little bit of extra reference. Provide Refreshment! Have bottles of water or other refreshing beverages within reach of the caricature station. Your guests, and your caricature artist, will thank you! Caricatures are a thirsty business. Smiling, talking, and laughing will lead to dry mouths so having beverages close by is very helpful! Leave the food elsewhere though. Guests with drinks are easy to draw around, but pizza, melting ice cream and sloppy plates are a distraction that will cause delays in the drawing time. 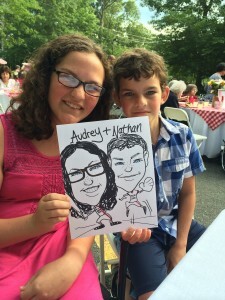 Thinking about having one of our caricature artists at your party in CT, MA, or RI? From Greenwich CT to Boston MA to Providence RI, we’d love to entertain at your next Southern New England event! Get a quote today! These few suggestions will help you get the most out of your Caricature Party! Remember to relax and have fun! The more you can be yourself, the more your caricature will capture your personality.